Last week’s Art Challenge saw Ewan ever-so-slightly close the gap between himself and Zoë, but not enough to put him back in the running as the Ford EcoSport Challenge Winner. Will this next challenge play to his strengths so he can get back in the lead? 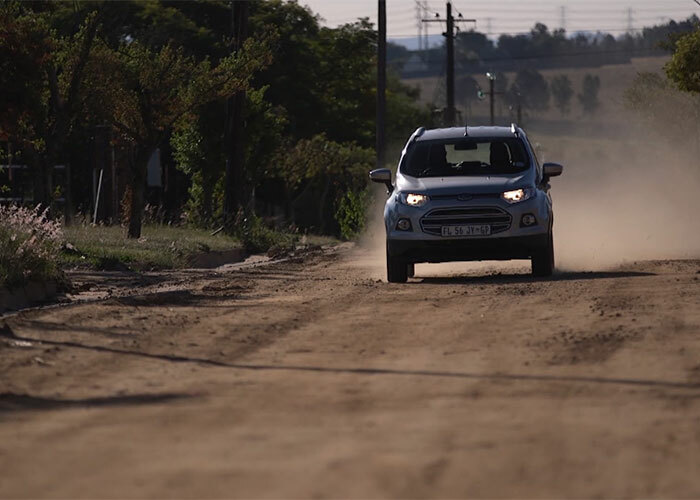 At the end of the previous episode, Ewan and Zoë had to think of someone to help them conquer the sixth installment of the Ford EcoSport Challenge and it wasn’t long before they each picked the perfect contenders. Zoë opted for larger than life, Mel Jones, who would help her add some flare to the challenge and a bit of humor ensuring fun along the way and Ewan opted for Expresso Field Presenter, Brett Collopy who knows Jo’burg like the back of his hand! 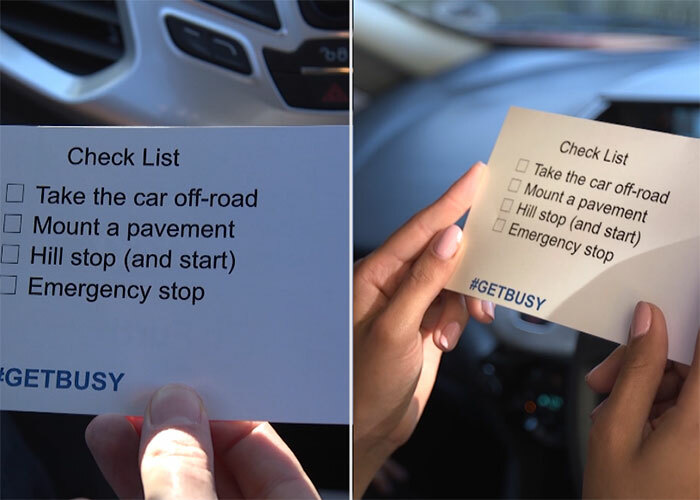 The duo set off with one goal in sight – check off the list of activities set on the checklist, including hill start and stop, emergency stop, taking the car off road and a legal pavement mount. A curveball was thrown in when they had to find the secret envelope hidden in one of the Ford EcoSport’s 20 storage compartments and use the money inside to pay it forward. Zoë and Mel took a shortcut though McDonald’s Drive-Through and found a person in need of something to eat and drink. Ewan and Brett cleverly bought from a vendor along the road and handed out drinks to people along the way. All in all it was a fun challenge and a close call but Ewan and Brett really took the challenges to heart and found some more challenging elements along the way – mounting a curb on a hill for example – earning them extra points and an overall win! This win has closed the gap between the two contenders slightly, but Ewan’s next challenge is going to have to secure him a win to really put him back in the game!